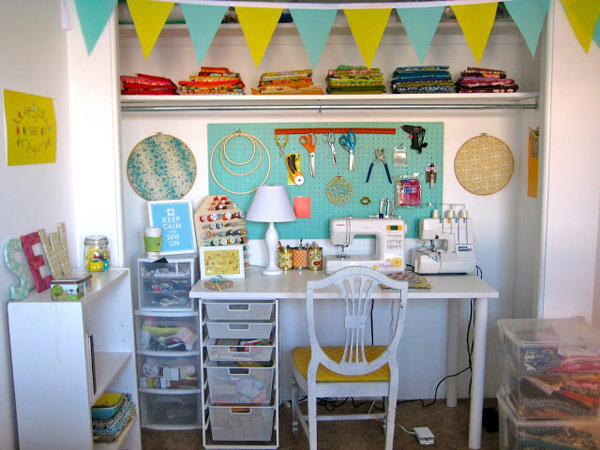 Ready to start sewing but don’t have a lot of space? 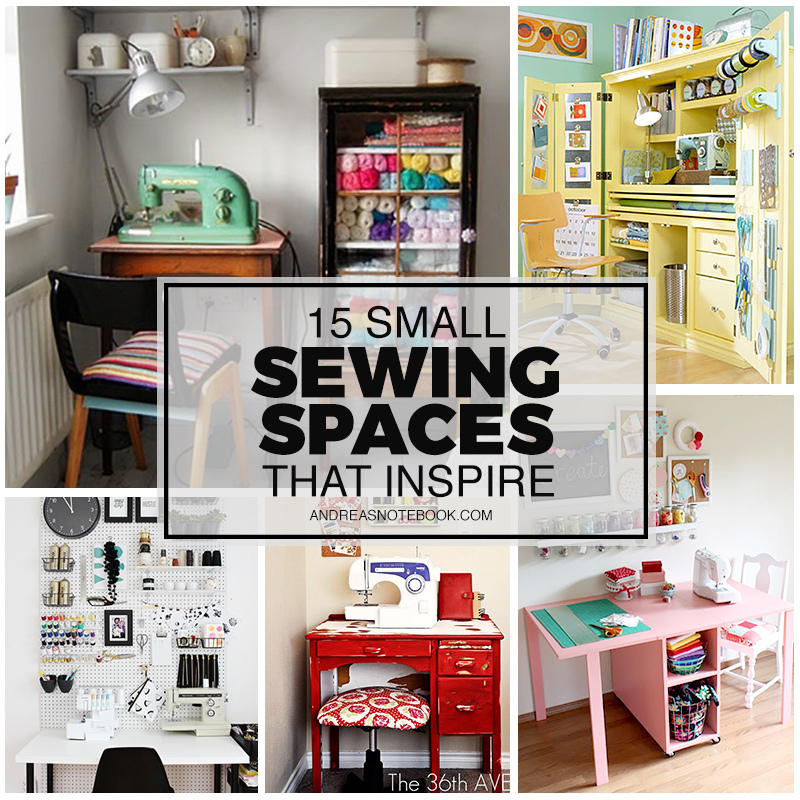 Read these tips then check out these inspiring small sewing spaces! 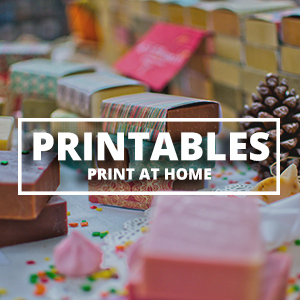 These are cute and functional without taking up a lot of space! 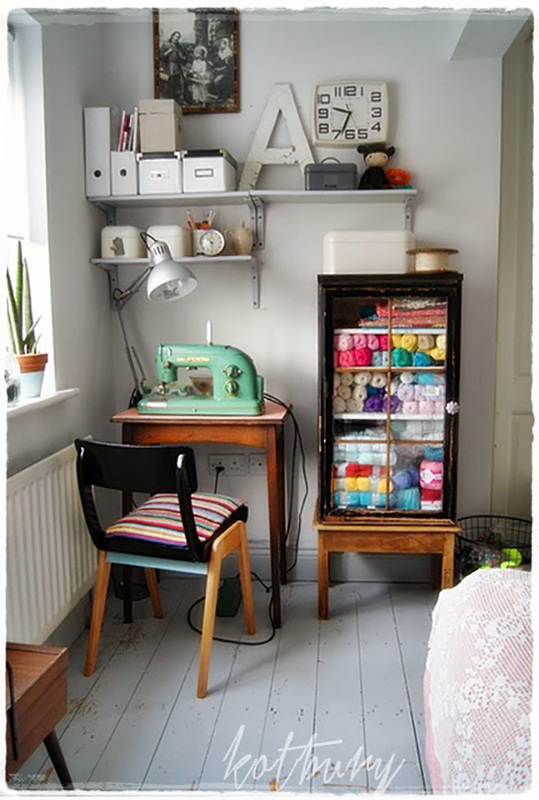 Cutest sewing nook by Kotbury // The combination of that beautiful yarn, vintage machine and that lovely wood furniture really wins this space a place in my heart. 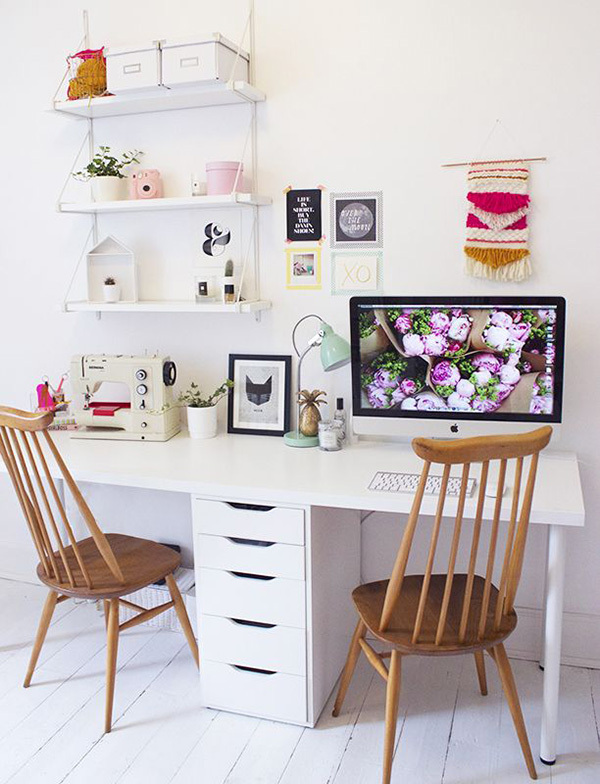 Clean and fresh space by Fabric Paper Glue // Peg board, white desk and green plants! 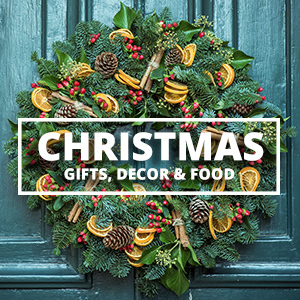 Lots of love here. 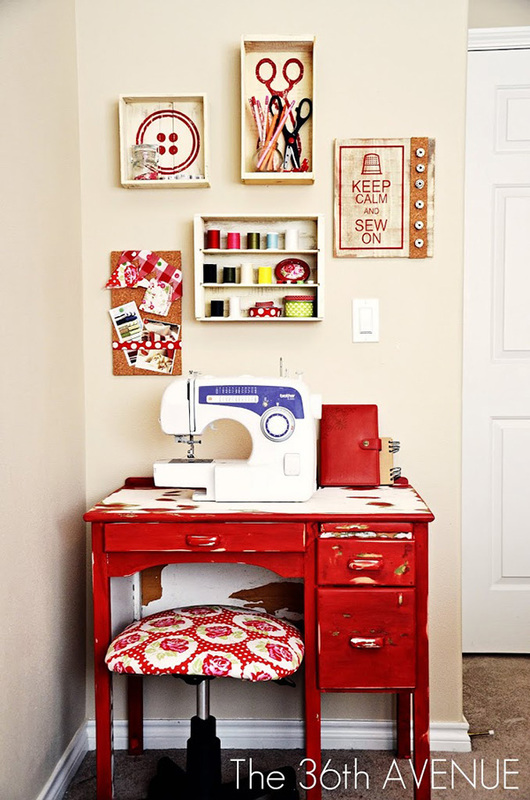 Functional sewing corner by Oh Sweet Joy // This is a larger space but utilizes a lot of small space storage tactics. 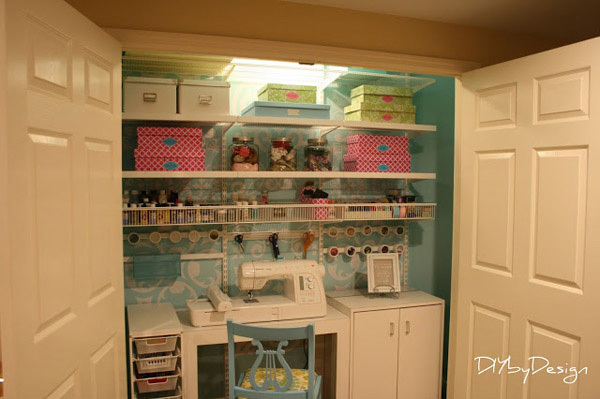 Crafting closet by DIY by Design // This whole space closes up in a closet! That’s one way to keep it clean! 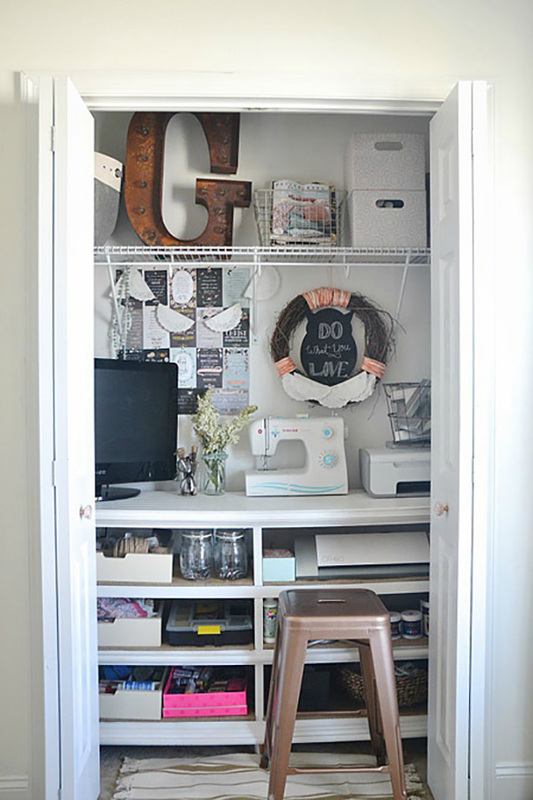 Closet office by Liz Marie Design // I really love this crafting space. 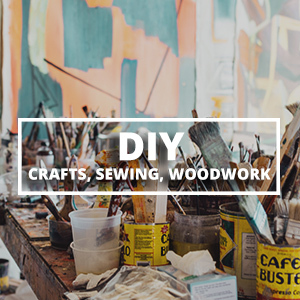 Perfect for a sometimes crafter/sewer. 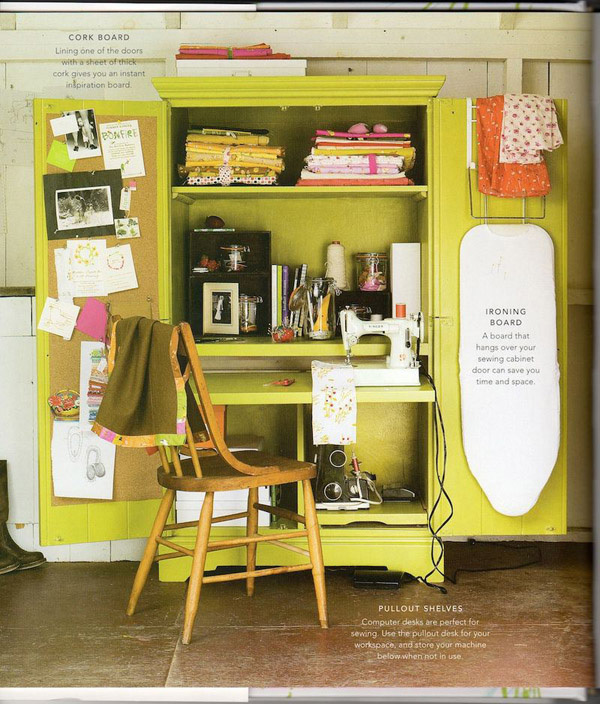 Yellow sewing armoire from Weekend Sewing // What’s not to love here? 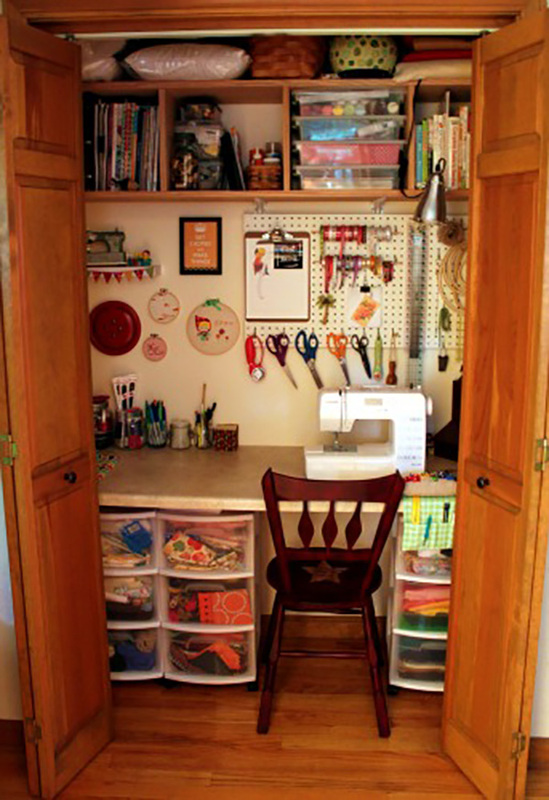 Sewing closet by Sadie + Stella // Another great use of a closet. 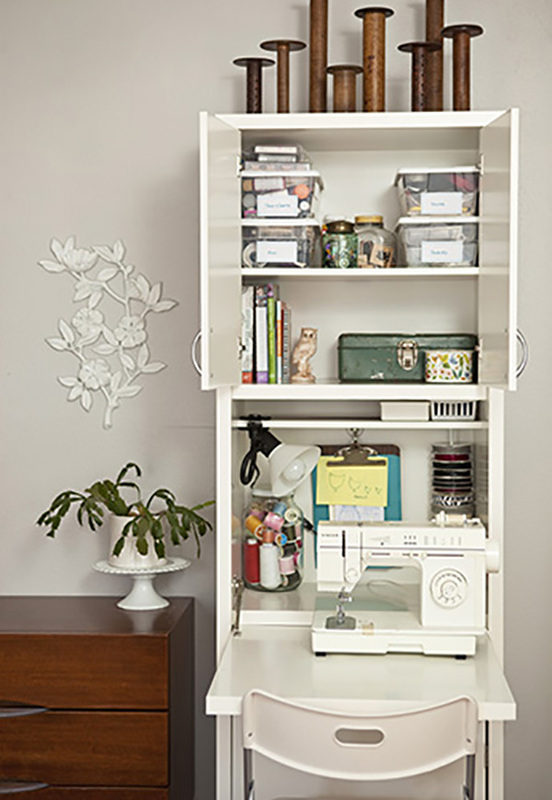 The “perfect craft cabinet” by Better Homes and Gardens // Another repurposed armoire. 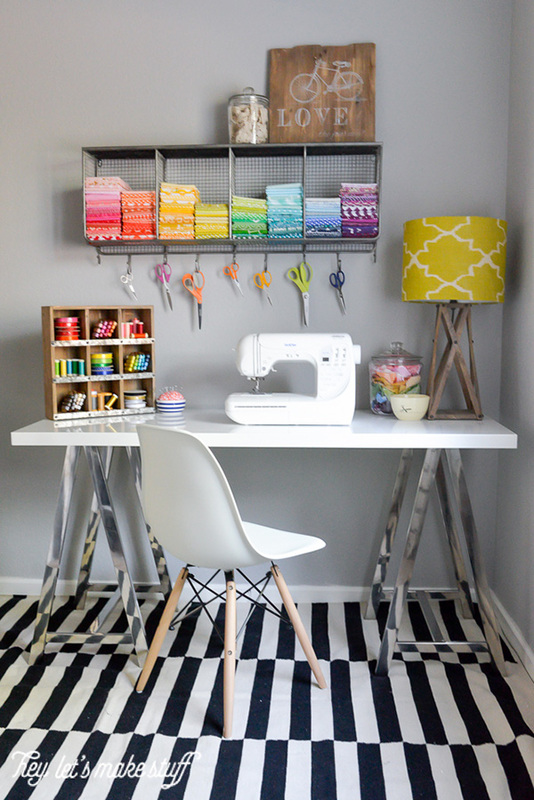 Rainbow inspired room by Hey Let’s Make Stuff // This space is almost too pretty and orderly to use! 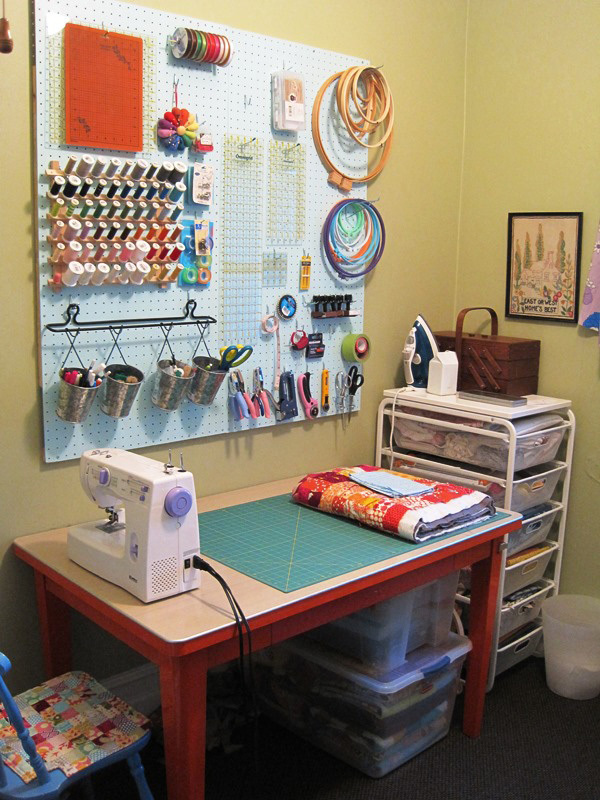 Highly functional sewing corner by Milky Beer // You can tell a busy sewer works here! 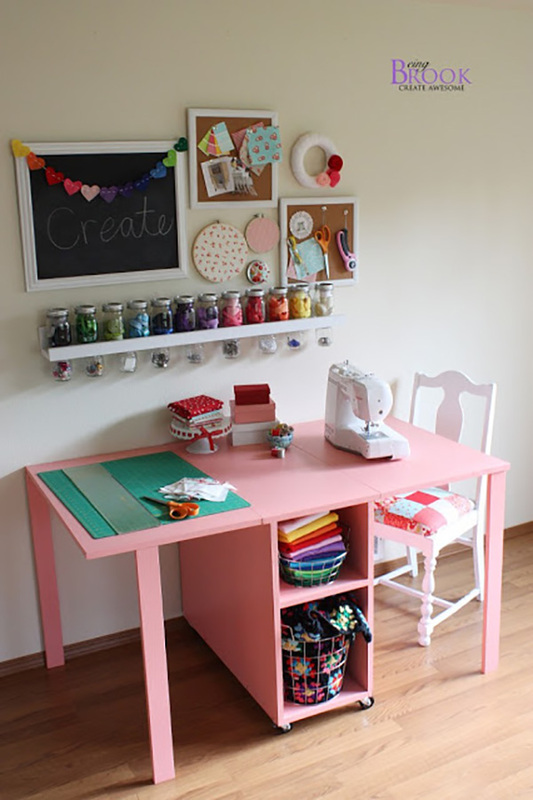 Tiny sewing cabinet featured on Simply Grove // Tiny secretary desk is a great way to hide a sewing machine. 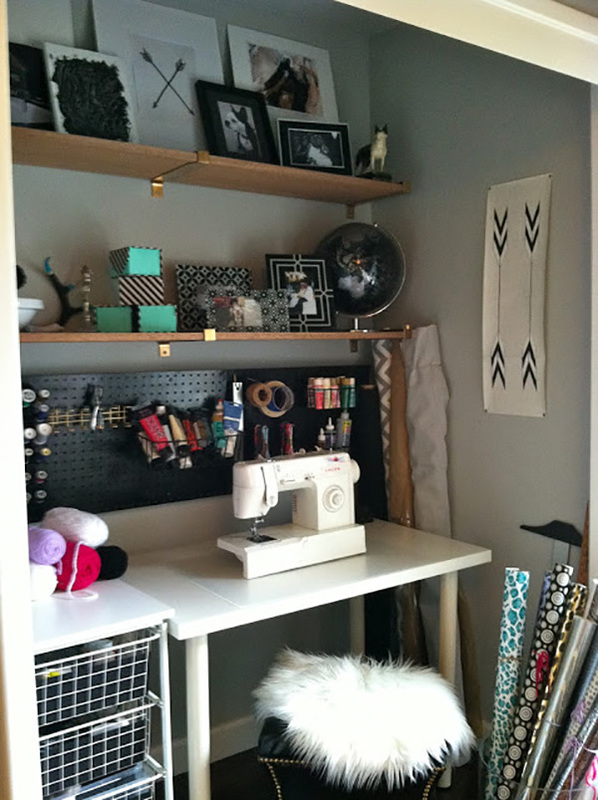 Handmade folding sewing table by Being Brook // Learn how she made this great desk! 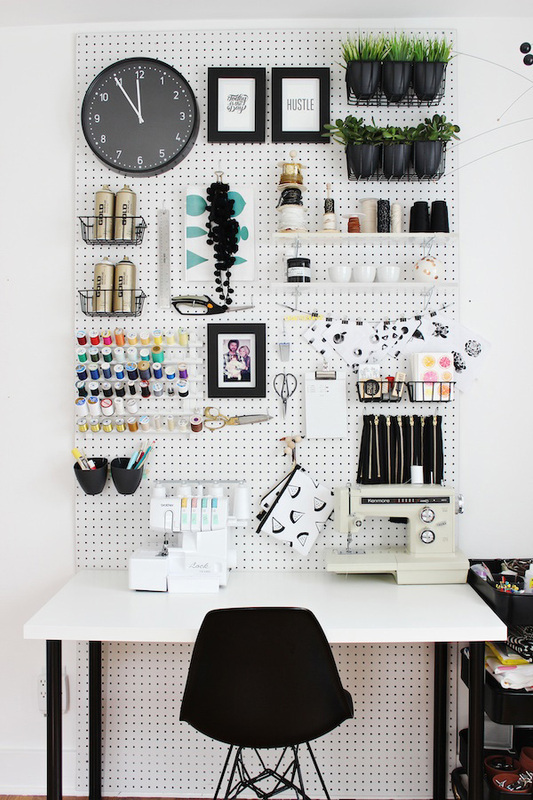 Shared workspace by Nouvelle // Great shared workspace idea! I had the same problem. Google free pop up blocker and download to your computer. It solved the problem for me. Window 10 are highly version,and mostly used operating system all over the world,i am very easily to connected this window and working very good,thank this panel information,so install window 10 and get free updates. 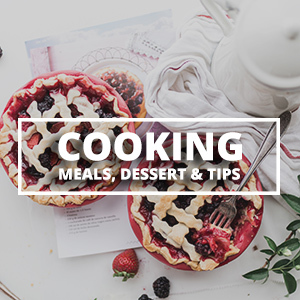 I think that this is just great!